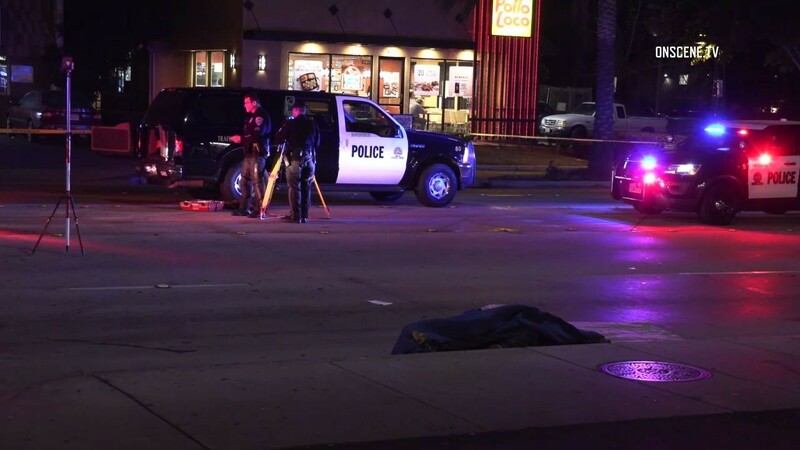 A man attempting to cross a busy Chula Vista street outside of a crosswalk was struck and killed by a hit-and-run driver Thursday. The incident was reported shortly before 5 p.m. in the 600 block of H Street, according to Lt. Dan Peak of the Chula Vista Police Department. The man, whose identity has not been released, died at the scene. The victim was crossing illegally, but police are treating the fatal collision as a crime because the driver didn’t stop. “If they had stopped, they probably wouldn’t be in trouble,” Peak said. No witnesses have come forward, and police are seeking leads from the public. “This is an extremely busy roadway, so I’m sure there are witnesses,” Peak said. The lieutenant asked anyone with information to contact the Chula Vista Police Department. H Street was shut down for several hours as police investigated the incident.